Helium is a difficult gas to come by, yet it is one of the most in-demand gases in the entire world. The Unites States began its national harvest of Helium as a byproduct of natural gases, as it was in high demand for Helium airships during WWII, the Cold War and the space race. The country tapped into national reserves that are still in use today – the largest being in Amarillo, Texas, which provides 40% of the nation’s Helium supply. There are currently only 14 liquid Helium refineries in the world today, seven of which are in the United States. The remaining are located in Qatar, Algeria, Australia, Russia and Poland. Last year, there was a severe shortage of Helium due to tensions between Qatar and its neighbor, Saudi Arabia. The tiny Middle Eastern country alone is responsible for 25% of the world’s supply of Helium. The political unrest shut off land, sea and air travel, which resulted in plant shut downs as they tried to find alternate routes for exportation. Another shortage is in effect yet again for the beginning of 2019. It has been anticipated that this will be a frequent occurrence through 2024. A plant in Russia is anticipated to come online in 2021, while another plant in Qatar is expected to begin operating in 2020. Both will help tie over the staggering Helium shortage for the time being, but it doesn’t take much for this supply to waiver. With such an unstable supply, this poses a lot of concern from various industries that rely on Helium’s capabilities – especially the medical industry. 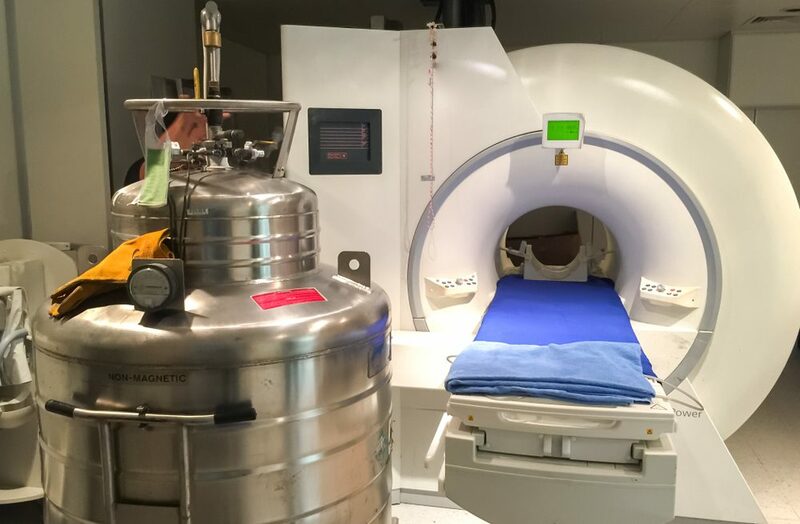 Since the 1980s, Helium has been essential for the operation of MRI (magnetic resonance imaging) machines. 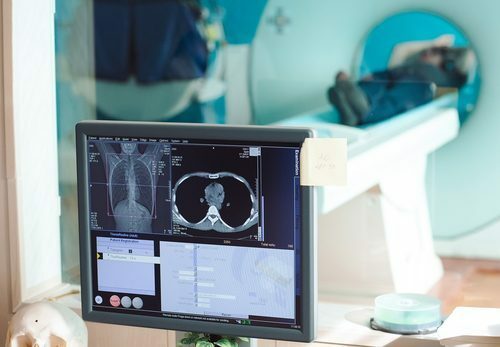 MRI machines are a miracle tool in the medical field, diagnosing strokes, multiple sclerosis, spinal cord and brain injuries, tumors and more, all noninvasively. Helium helps these magical machines to function. How do they work? Well, the body’s water molecules become aligned when they are in contact with the machine’s magnetic field. When the atoms are aligned, they give off radio frequency signals that send images of the body’s internal structures in slices. This all occurs with powerful superconducting magnets which are put into action using Helium. Superconductivity is the process in which there is no electrical resistance from materials when they are near absolute zero temperatures. With a boiling point of -452 degrees Fahrenheit, there is no other element cold enough to cool superconducting magnets to eliminate electrical resistance. 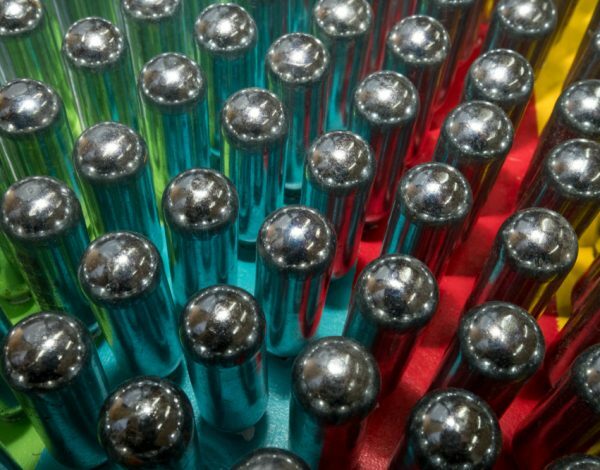 If Helium levels become too low, the magnetic field is no longer active. In the past, there have been large exhaust pipes installed to MRI machines that release Helium after it has been used, so that it does not fill the room with the gas. These exhaust pipes are expensive to install and cause the loss of a precious and costly gas. If the price of a single Helium balloon has jumped from $1 to $3 in the past several years, you can only imagine how much the cost has increased for hospitals that use upwards of 8,000 liters of gas per machine. 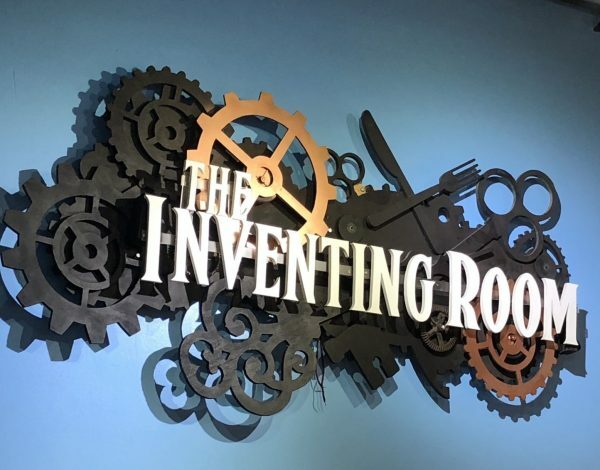 According to gasworld, the average price of 1,000 cubic feet of Helium increased 135% from 2017 to 2018. Roughly 8 billion cubic feet of Helium is used globally every year, but the US Department of Interior estimates that only 1,169 billion cubic feet of Helium reserves remain on earth. The numbers don’t lie, it’s time to start fully investing in Helium recycling and recovery to be good stewards of the depleting supply that we have left. Recycling this non-renewable resource will not only diffuse any potential scares during regular shortages, but it will be cost-effective. General Electric announced in November 2016 its innovative new MRI machines that will recycle Helium back into the system by sealing it around the machine’s supercooled magnets so that it is not released back into the air. This “FREELIUM,” as they call it, will reduce the amount of gas needed by 99%. Essentially, the gas that has been boiled off will be recaptured and re-liquified, never escaping the device. Engineers are also working toward inventing MRI scanners that do not require cryogens, but instead are operated by coolers that can keep temperatures low enough for superconducting magnets. Instead, a wire itself would become cool enough to do the superconducting. 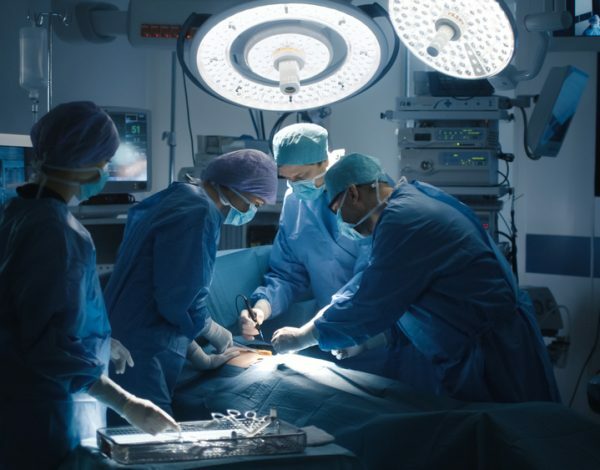 For the time being, there is the option for hospitals to have a zero boil off refrigeration system if they do not already, requiring less cryogenic gas refills. Helium recycling is not quite a universal reality yet, and at Rocky Mountain Air we understand the concerns that come with gas shortages. As your industrial gas supplier, we will always strive to deliver our customers with flawless dependability and reliable service. During the current shortage, our customers will remain a priority over one-time buyers and competitors in need of assistance when it comes to supplying Helium for your application. This is why it is crucial to have a reliable supplier on your side to keep business moving forward. If you have any questions about Helium or how the current shortage may affect you, contact your local RMA branch today in any one of our five states (Colorado, Utah, Idaho, Wyoming, Nebraska) to learn more. We look forward to assisting you.